Enter Poetry Contests. Have Fun! Poetry is like a dance. When you first learn a dance step it can feel awkward and strange. But once you learn the steps you are dancing with a natural ease. 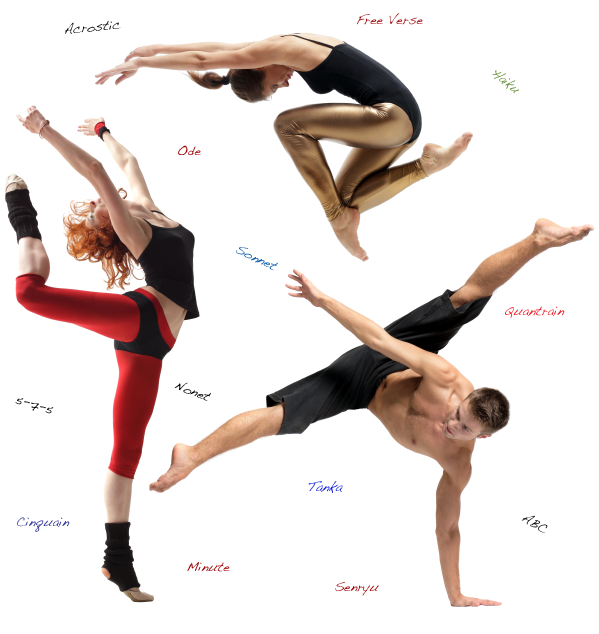 At Poetry Dances we provide you with the poetry steps you need to make your words dance. GED Resources: My GED has a great english program to help with your poetry writing.